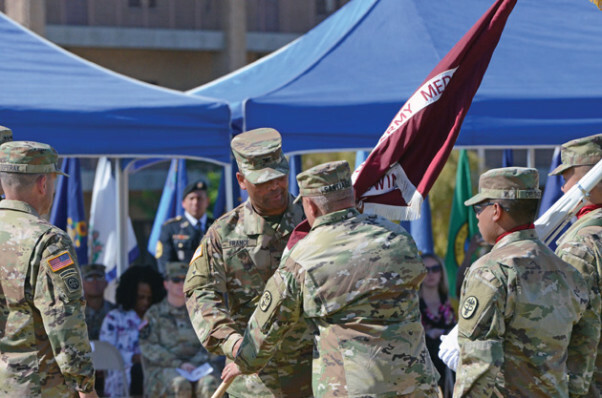 Col. Larry O. France returns Weed Army Community Hospital Colors to Command Sgt. Maj. Daniel A. Santiago during the change of command ceremony on Fritz Field, May 23. This action symbolizes acceptance of his responsibility and authority as the new commander of WACH. 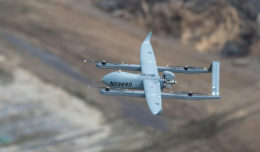 FORT IRWIN, Calif. — Maj. Gen. Thomas R. Tempel, Jr. Commanding General U.S. Army Regional Health Command – Central and Chief U.S. Army Dental Corps, presided over Weed Army Community Hospital’s Change of Command ceremony on Fritz Field, May 23. During the ceremony, Col. Martin Doperak relinquished command to Col. Larry O. France. 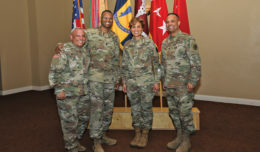 After serving as the hospital commander for two years, Doperak will move on to be the Command Surgeon, XVIII Airborne Corps, Fort Bragg, North Carolina. “It’s bittersweet, to be honest. I would happily stay here for another year if the Army would let me, but the tradition is two years of command and then you move on,” said Doperak. Doperak will have a lasting impact on the WACH organization. He has led it through the deactivation of the Balboa Naval Medical Center Warrior Transition Unit, the transition and grand opening of the new state-of-the-art hospital, as well as a successful Joint Commission extension survey. 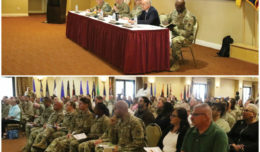 France, the new commander, comes to WACH from his previous assignment as Command Equal Opportunity Program Director, Office of the Surgeon General and U.S. Army Medical Command, Joint Base San Antonio, Texas. Although new to command, France is no stranger to the High Desert. He previously served as the Command Surgeon at the National Training Center and Fort Irwin. He has served in numerous leadership assignments from battalion to corps level and has the distinction of being one of the few Soldiers to have served in the enlisted, warrant and commissioned officer ranks. He has deployed several times in support of Operation Iraqi Freedom and Operation Enduring Freedom. “Thanks for the confidence and trust you have conveyed in me to command a 21st-century healthcare facility at this premier combat training center. I will engage daily to not let you down,” France told Tempel and Brig. Gen. Jeff Broadwater, commanding general of the National Training Center and Fort Irwin. WACH supports the NTC mission by providing state-of-the-art medical care to ensure Soldiers and their families are cared for medically and cared about personally.